Oh my word, y'all! 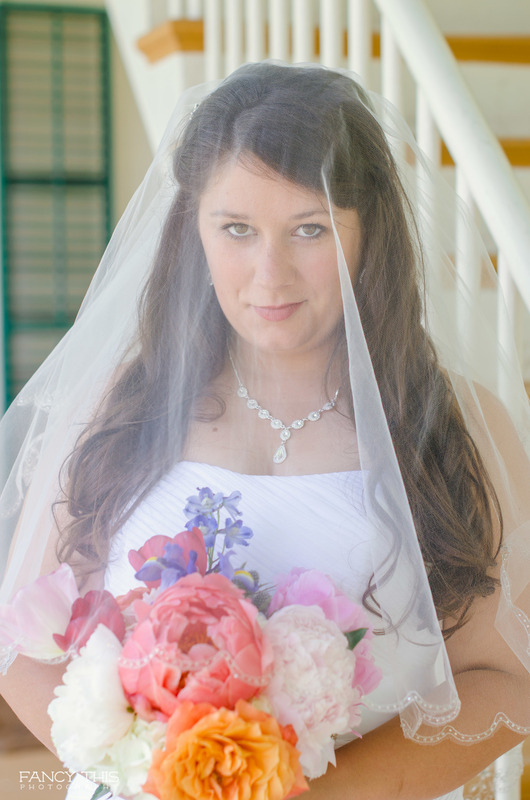 I have been dying over here waiting to post these gorgeous beauties to the blog! The wait was well worth it. Yesterday Sean and I drove down to good ol' Williamston, NC to photograph Courtney and Danuel's sweet wedding! Since Danuel has now married his beautiful bride, I can now show the world our bridal session. Courtney and her mom met me at Somerset Place in Creswell, NC. It's crazy--I grew up native to this area and this was the first time I ventured to this part of the world. Needless to say, I am so glad they did! It is the sweetest little old plantation house with scenery meant to make your jaw drop. I highly recommend to visit here if you are ever in the area. Since Courtney's wedding was "Southern" themed, she thought Somerset Place would be the perfect fit for her session! I can not say that I blame her for thinking that! Enjoy these portraits of Mrs. Denny!